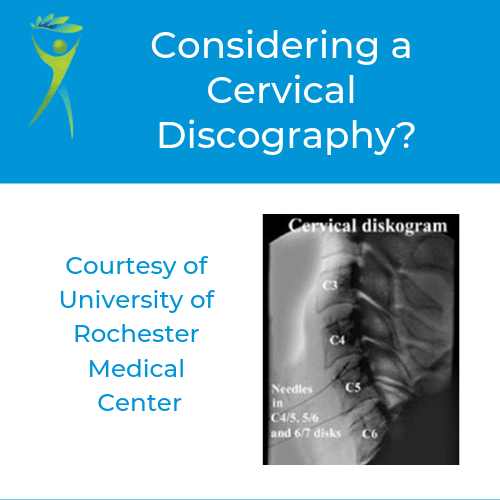 20 Mar Cervical Discography: Do I Have The Right Neck Pain Diagnosis? 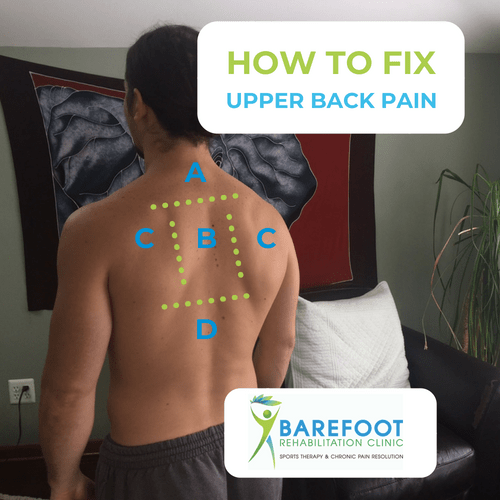 21 May Do You Want Neck Pain Treatment or Neck Pain Relief? 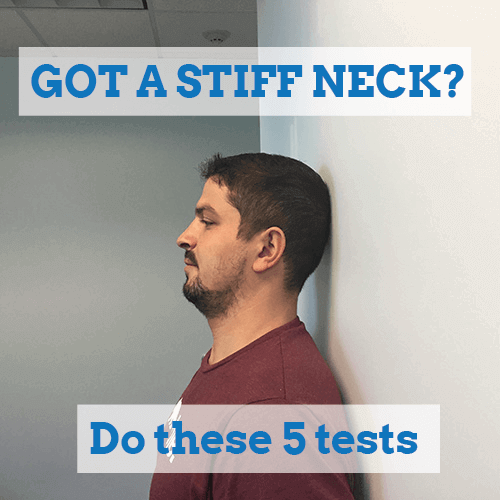 25 Sep Got a Stiff Neck? Do These Tests. 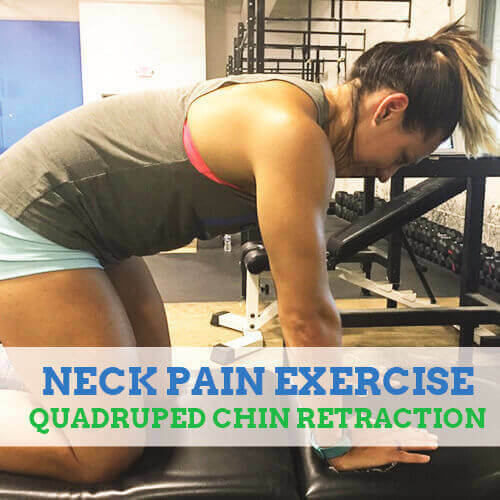 14 Sep Neck Pain Exercises – Do This One First.